TM Voima provides renewable energy services, including project management, consulting and design, construction and maintenance. We aim to support our customers in individual tasks during their projects, based on their needs, or we take responsibility for the whole project, from engineering to production. 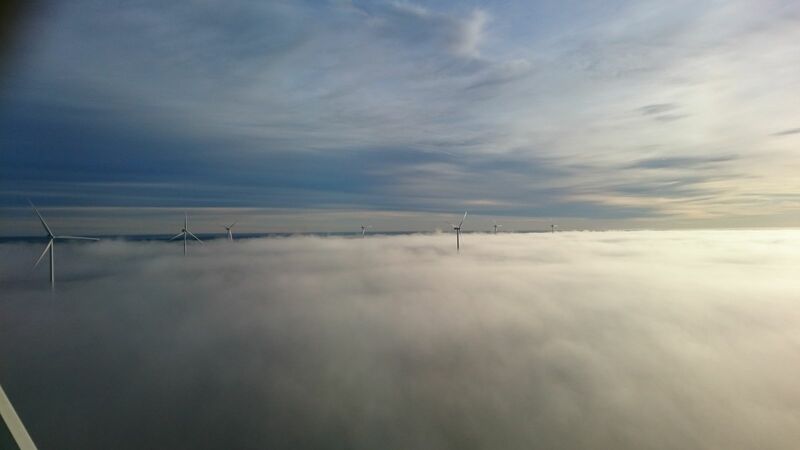 Building in renewable energy projects requires a range of construction expertise, which TM Voima has due to engineers, having more than 15 years’ experience in the field, employed. With maintenance and service contracts, we provide long-term warranties for network or plant reliability.